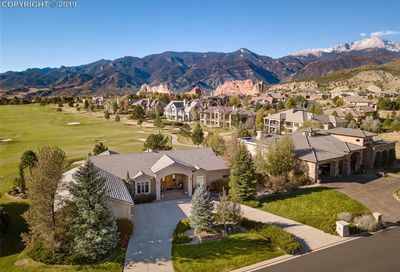 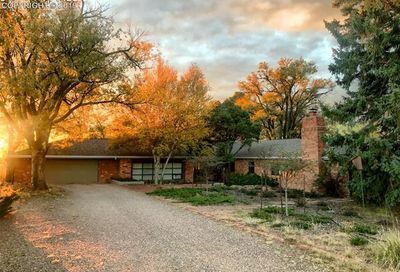 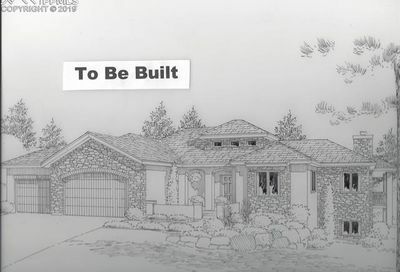 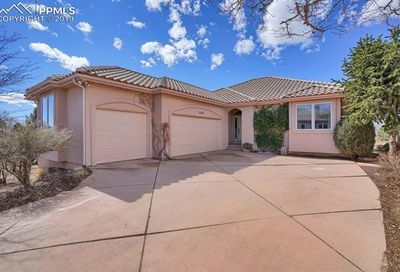 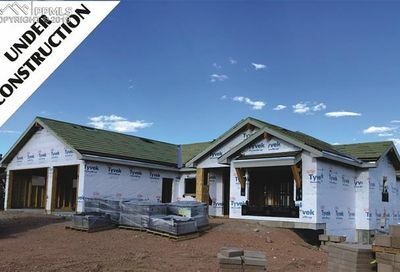 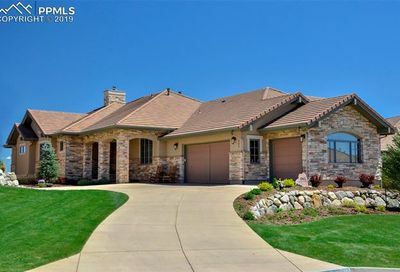 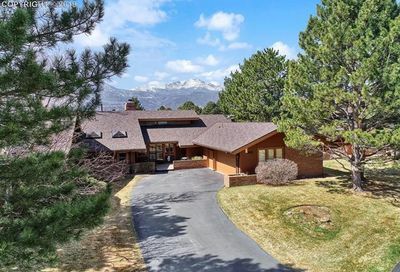 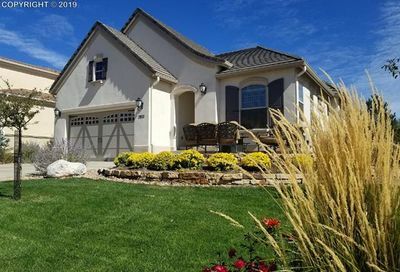 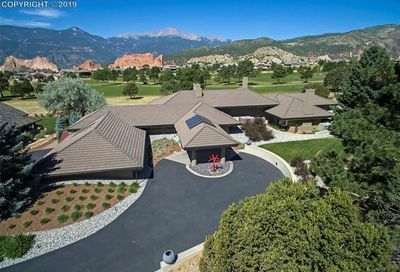 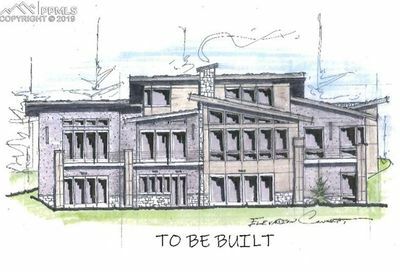 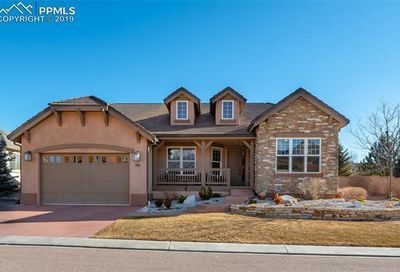 Homes on the West side of Colorado Springs cover a range of prices from $300,000 to over $1 million in the gated communities of Cedar Pines and Kissing Camels. 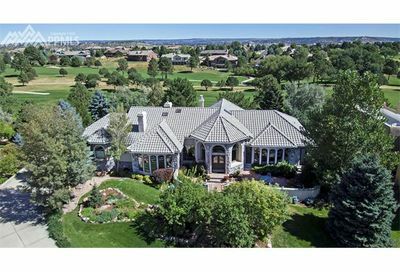 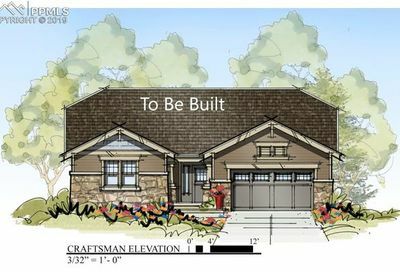 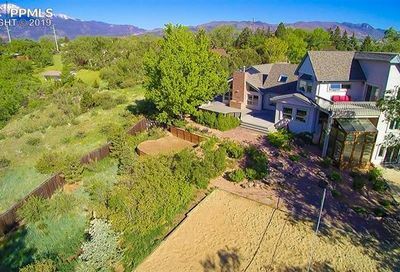 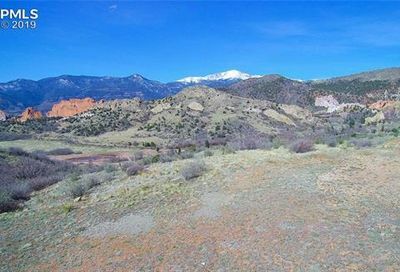 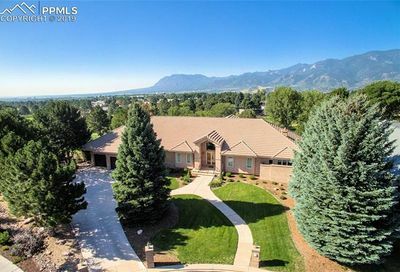 Some homes have fantastic views of the city or Garden of the Gods while very view have a view of Pikes Peak. 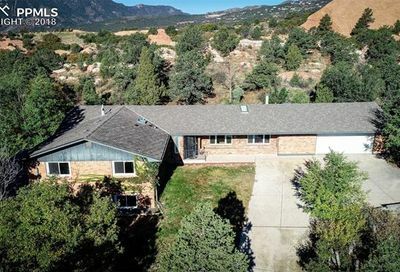 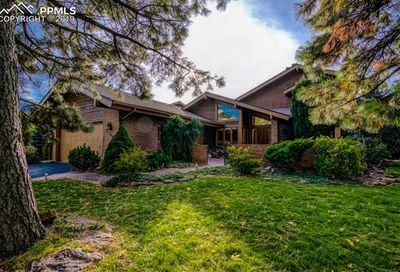 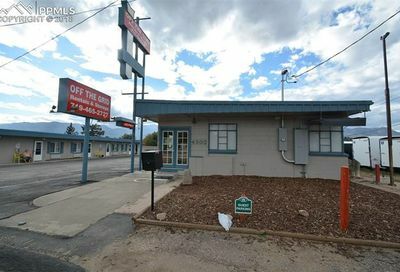 The West side of Colorado Springs offers convenience to the mountain communities travelling up Highway 24.